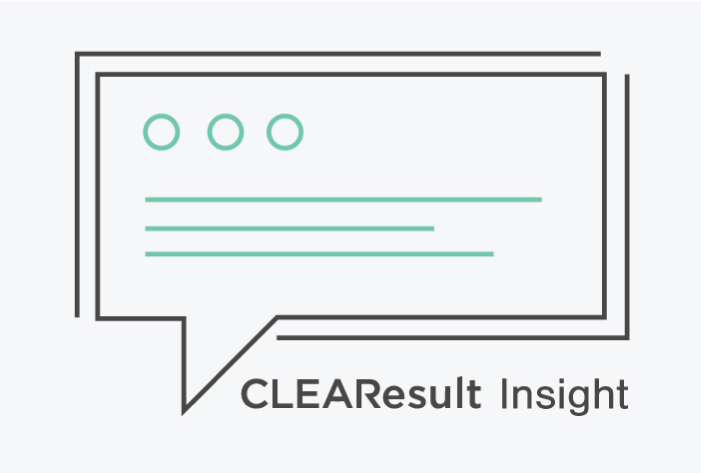 At CLEAResult, we aim to change the way people use energy. Integral to that mission is making sense of the shifting priorities and changing attitudes in the energy industry on behalf of our clients. To that end, we’d like to offer you our third annual industry report, featuring the foremost insights and energy-specific discussions from industry thought leaders. “Innovation Outlook: The 2018 State of Energy Efficiency” should serve as a reference source for utilities, now and into the future. 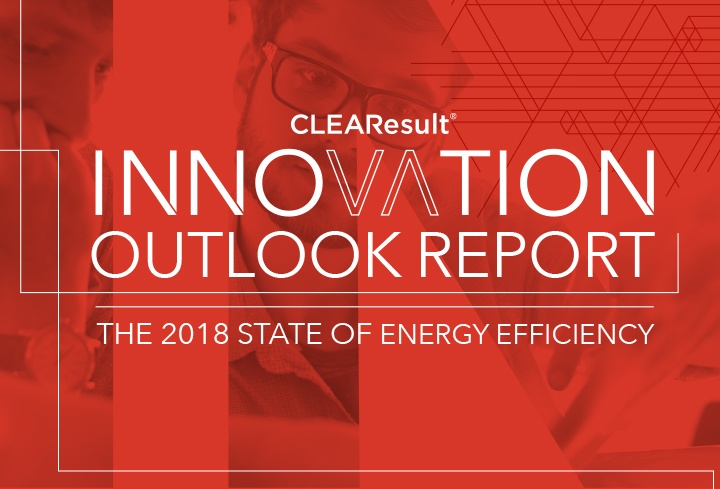 Download your free copy of “Innovation Outlook: The 2018 State of Energy Efficiency”—and use it to make smarter energy decisions and improve your customers’ overall experience.